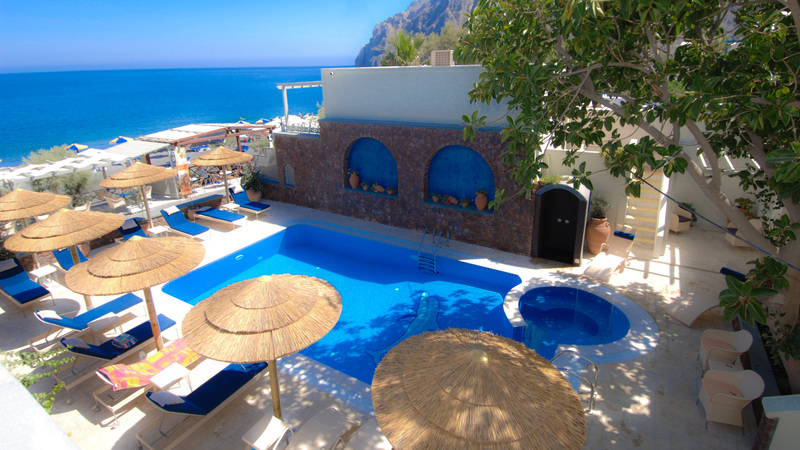 Elixir Studios is located on the famous and cosmopolitan black beach of Kamari on beautiful Santorini island! 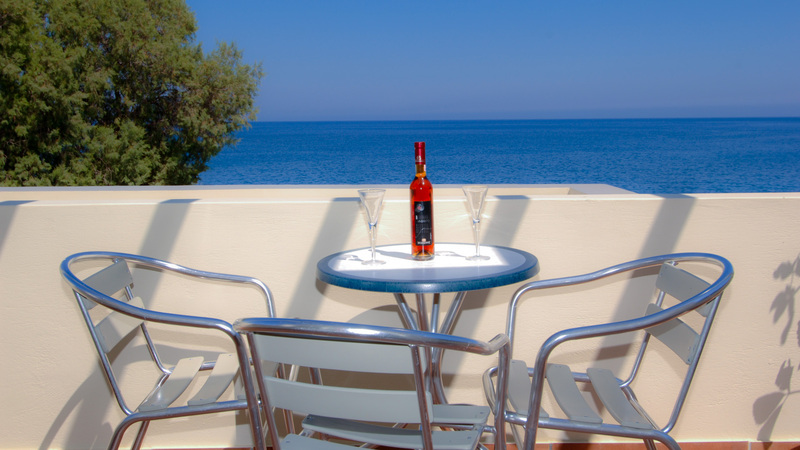 Overlooking the Aegean Sea, Elixir offers a sweet water outdoor pool area on the seafront and includes free wireless internet access and buffet breakfast. Our guests can use our private beach with our free sun loungers and umbrellas. Beach towels are provided free of charge.